All done and ready to mailed! 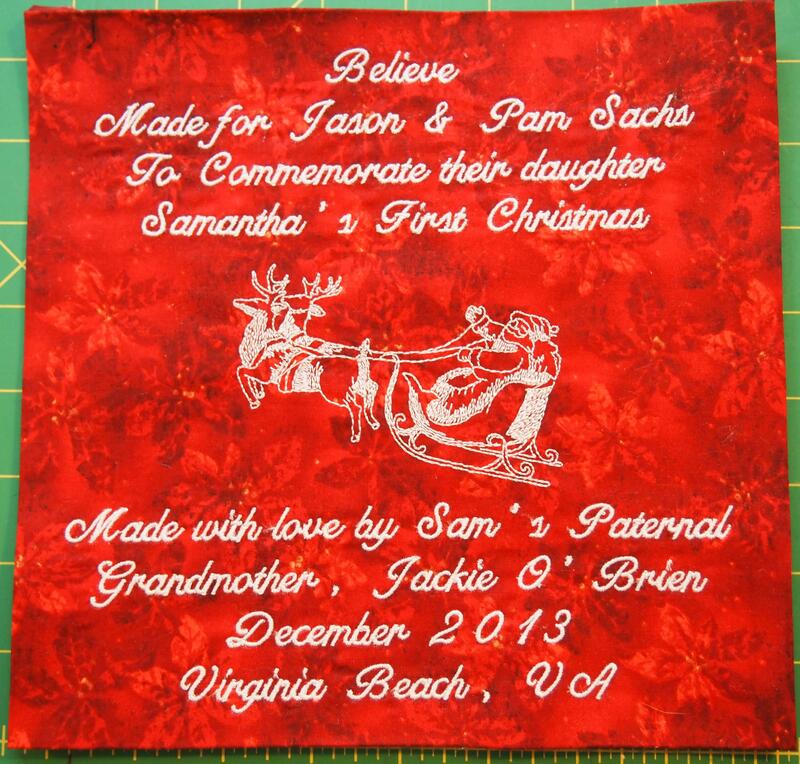 This entry was posted in V Block and tagged Deb Tucker, quilting, Quilts, Studio 180 Design, V-Block on November 17, 2013 by ifthesethreadscouldtalk. 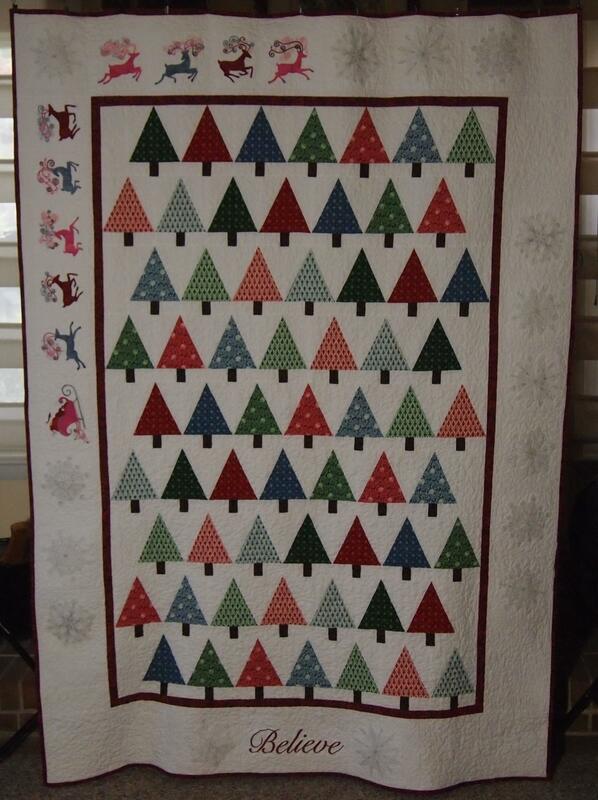 What a very fun Christmas tree quilt for your granddaughter! Thanks for showing the way you used the ruler – I had not seen that demonstrated previously. Thanks. This block was so easy and so much fun. I had plenty of Christmas Trees in no time at all. Thank you. I hope you and your family are well.